All Delray Lakes Estates homes currently listed for sale in Delray Beach as of 04/21/2019 are shown below. You can change the search criteria at any time by pressing the 'Change Search' button below. 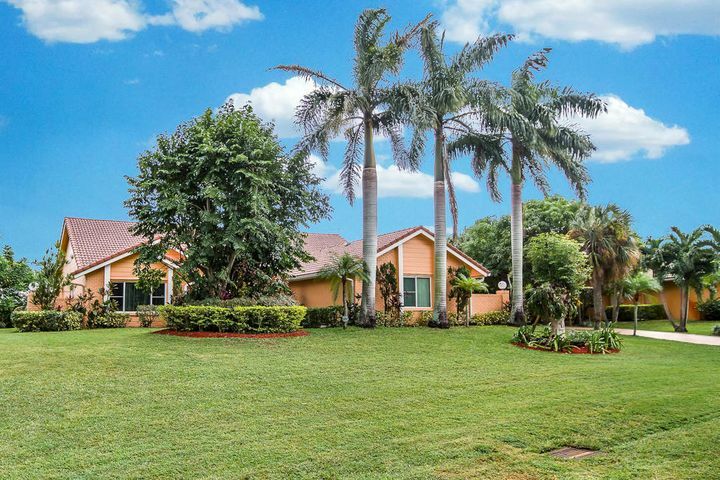 "Wonderful 5/4, updated home, on 1-acre property in desirable Delray Lakes Estates. 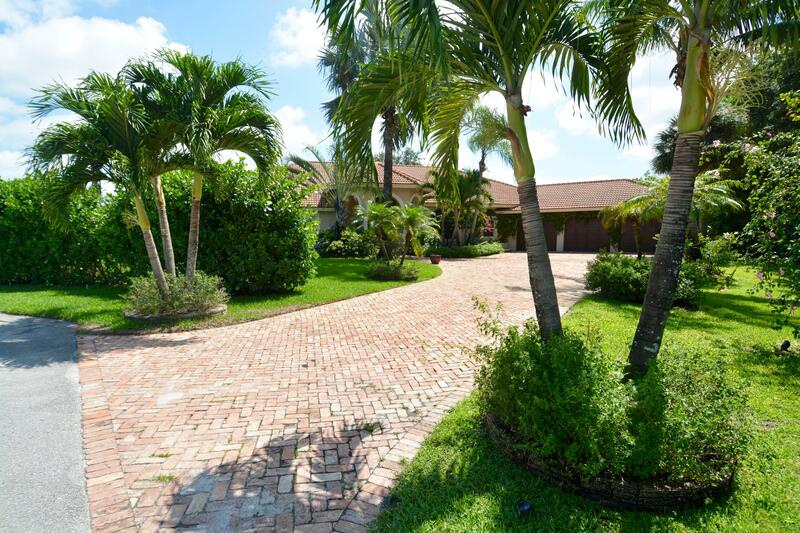 One of only two homes within the community with private, lit tennis court. All doors and windows have been replaced with Hurricane Impact windows/doors. Diesel Generator runs the complete house. Kitchen was remodeled with updated appliances (Miele, Viking, Kenmore). Crown moldings in every room, hardwood flooring in all bedrooms, 24''x24'' Crema Marfil marble in all living areas. New Community Guard Gate and entrance completed in 2019." "PRICED WELL BELOW COMPS FOR QUICK SALE. BOCA RATON SCHOOL DISTRICT. YOUR CHANCE TO OWN A HOME ON 1 ACRE OF PROPERTY IN THIS MILLION DOLLAR NEIGHBORHOOD AT A BELOW VALUE LIST PRICE. ROOF IS 12 YEARS OLD. A/C IS 4 YEARS OLD. SOLAR PANEL HEATS WATER. POOL PUMP AND FILTER 1 YEAR OLD. WINDOWS ON FRONT AND SIDES OF HOME ARE IMPACT. BACK SLIDING DOORS HAVE HURRICANE SHUTTERS. LISTING AGENT LIVES IN THE COMMUNITY. ALL CUSTOM HOMES IN THIS COMMUNITY. NO COOKIE CUTTER HOMES IN HERE. LOW HOA $550 QUARTER. BRAND NEW HOMES BEING BUILT RIGHT NOW IN COMMUNITY. 3 RECENT NEW HOMES SOLD FOR OVER $1.2 MILLION DOORS DOWN FROM THIS LOT. BRAND NEW GUARD GATE. COULD USE A LITTLE UPDATING. DELRAY MARKETPLACE ACROSS THE STREET. ANOTHER NEW SHOPPING CENTER BEING BUILT NOW. LISTING SUBJECT TO ERRORS & OMMISSIONS."